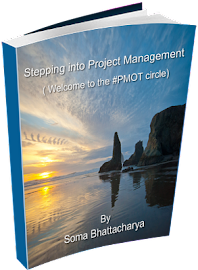 Stepping into Project Management - the journey continues: How motivated are you? Since I always talk about motivation, I found this piece really interesting. I think there are times, when we really need the push to get things done. 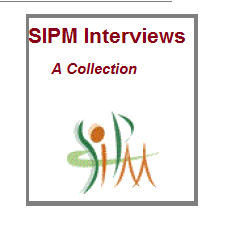 I enjoy reading these blogs for some fresh idea and even seeing how others are doing it. I got this one from my friend Leo at Zen Habits, and I love it! He says “this will do the trick every time. 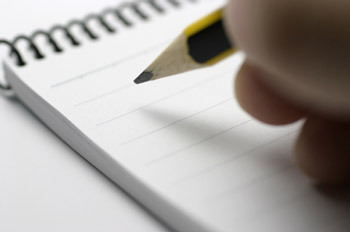 Create a blog and announce to the world that you are going to achieve a certain goal by a certain date. Commit yourself to the hilt”. Thanks Leo, you have certainly motivated me Make a big public commitment. Be fully committed. I liked the article and given the fact that your motivation level needs to be at your all time peak if you are planning to be PM. For people like me, I end up spending more time than necessary at work, to know about the processes, other projects, the roles people play, observe the mistakes and think what I could to do to save the day, if I was the PM. There are times, when I really need an overdose of inspiration to keep me going, to make that extra effort and keep the focus intact. The toughest think is perhaps when you have co-workers who aren’t very positive or using your communication skills to get the work done without yelling. To restrain from using your power and using it wisely and not unnecessarily is hard. More you do, better you learn. 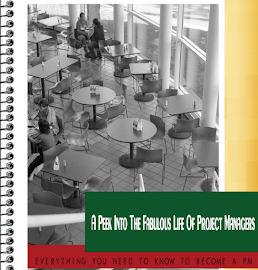 So, what is Project Management? What have you done recently to become a PM?